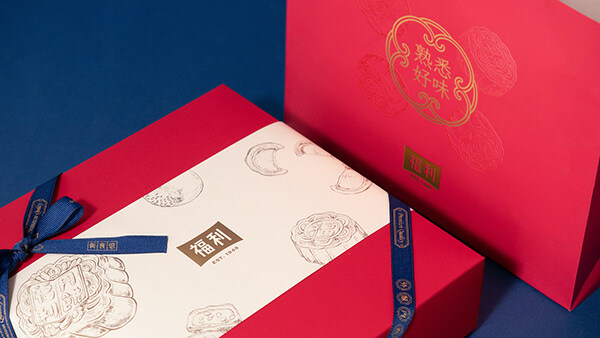 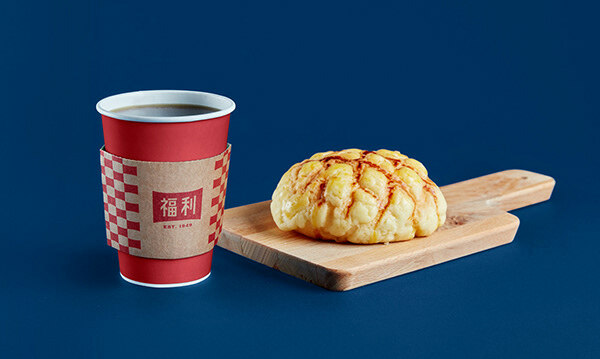 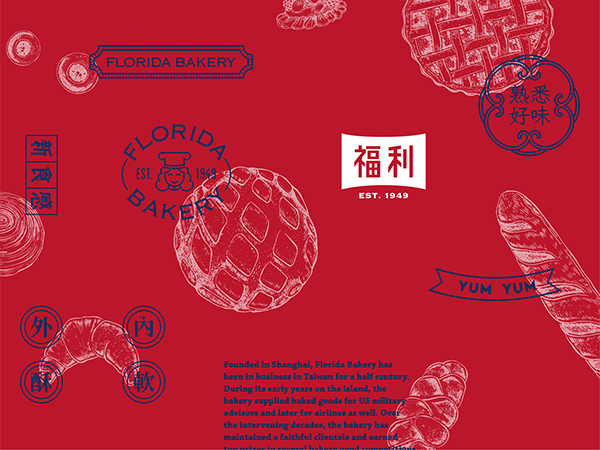 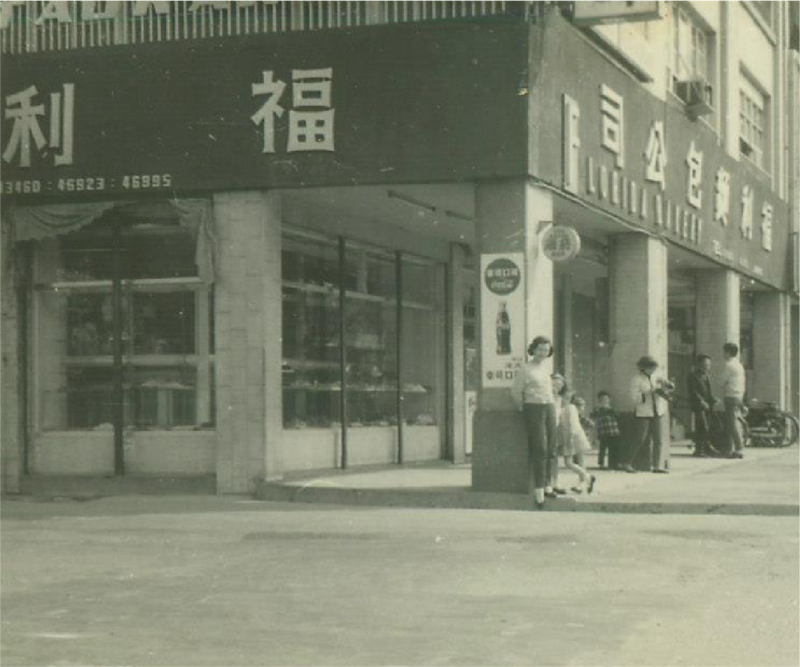 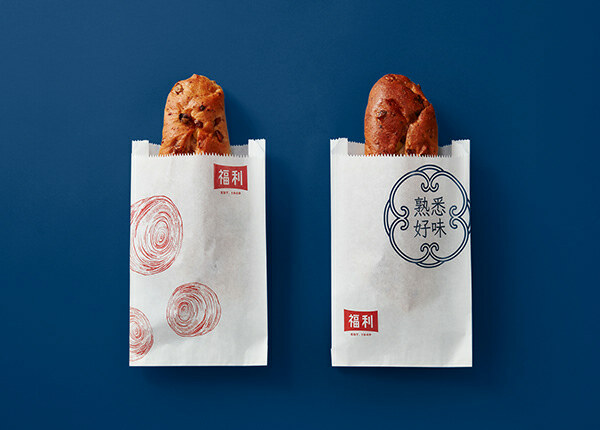 Once the leading bakery in Taiwan, Florida gradually fell out of favor due to new bakeries entering the market over the years. 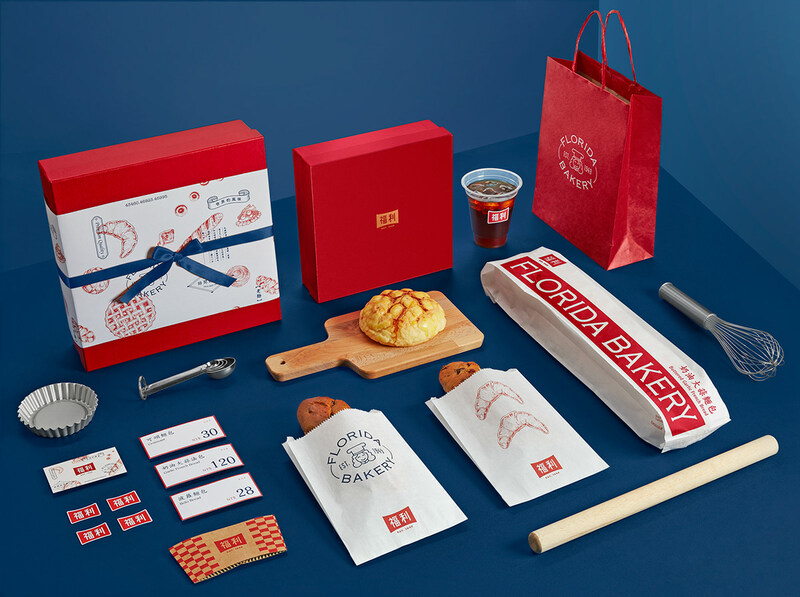 Competing in a highly saturated market, Florida renewed its brand image in order to strengthen its communication and reinstate its leading position. 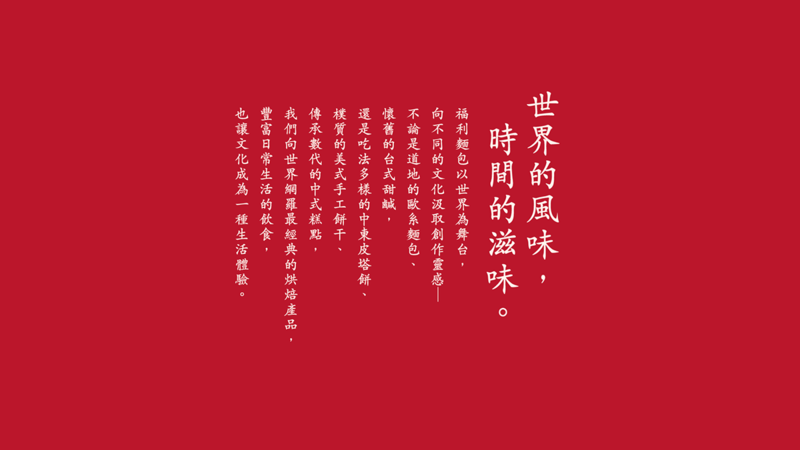 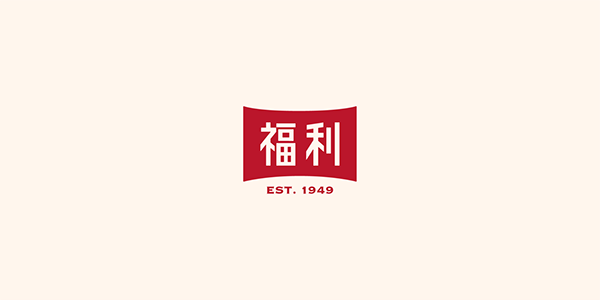 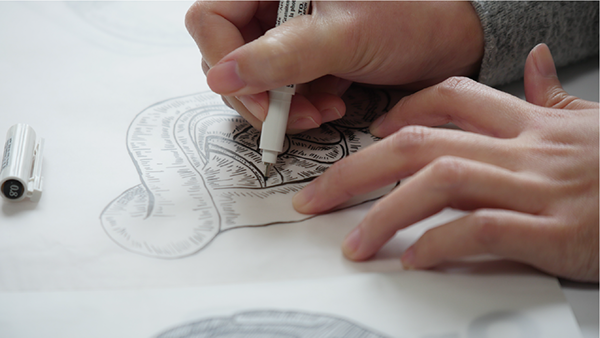 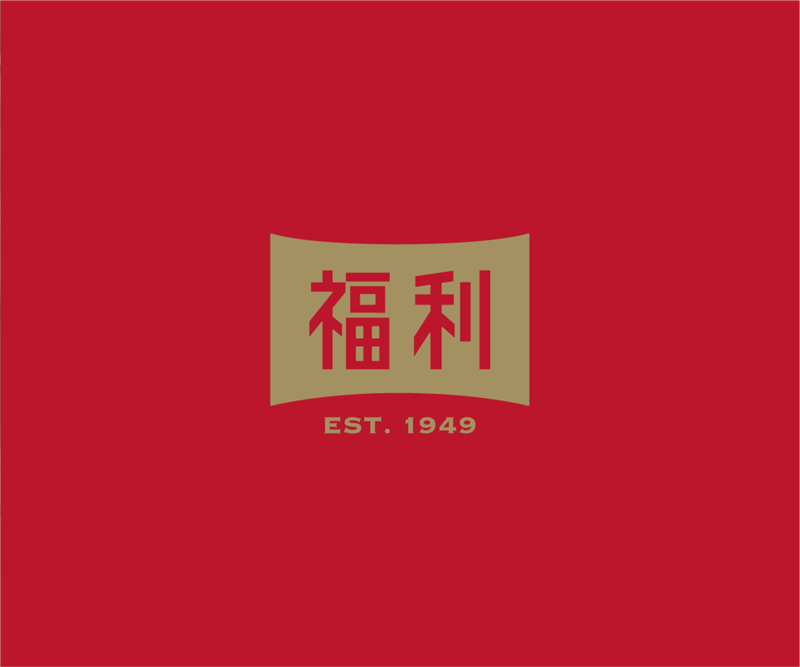 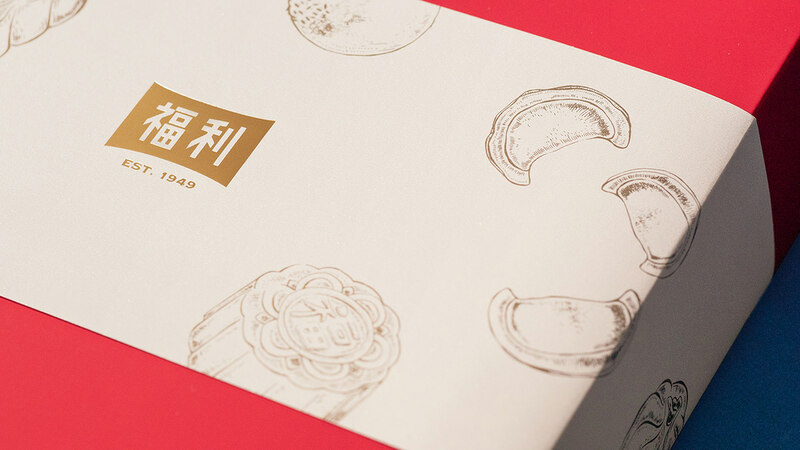 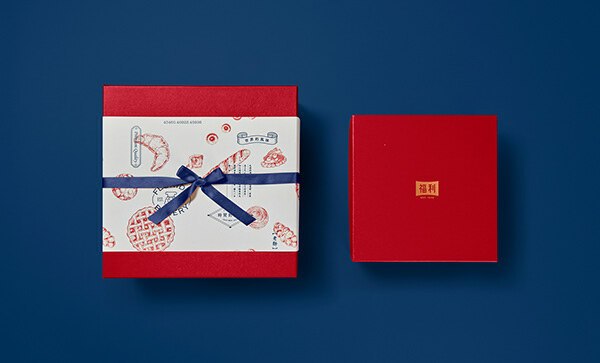 Focusing on “bringing back the classic” to the design, the upgraded logo is inspired by its first store in Taipei. 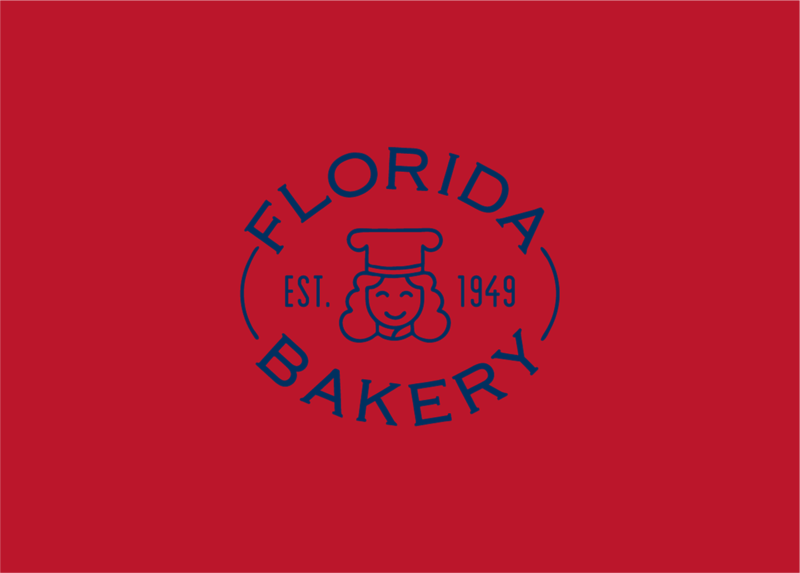 DDG re-interpreted the Florida Bakery’s classic brand image; capturing the curves from the old hand-written signage and turning them into a contemporary design. 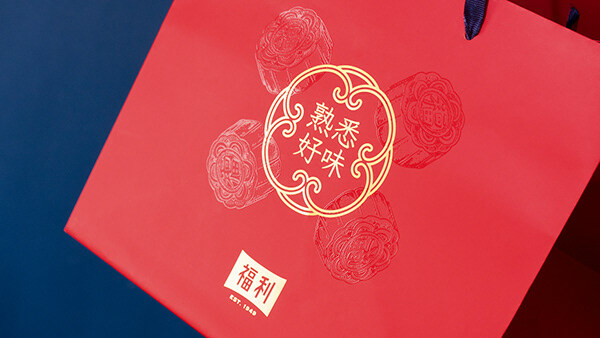 Additionally, DDG turned the lady baker icon of 70 years into a stamp element to keep the memory of the brand alive. 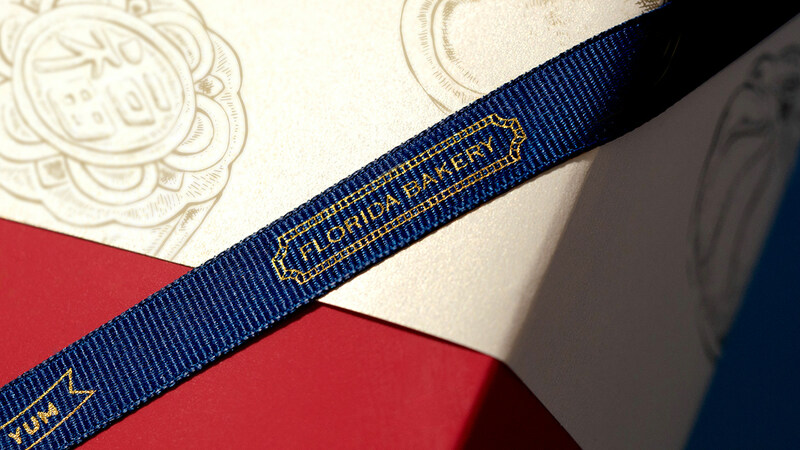 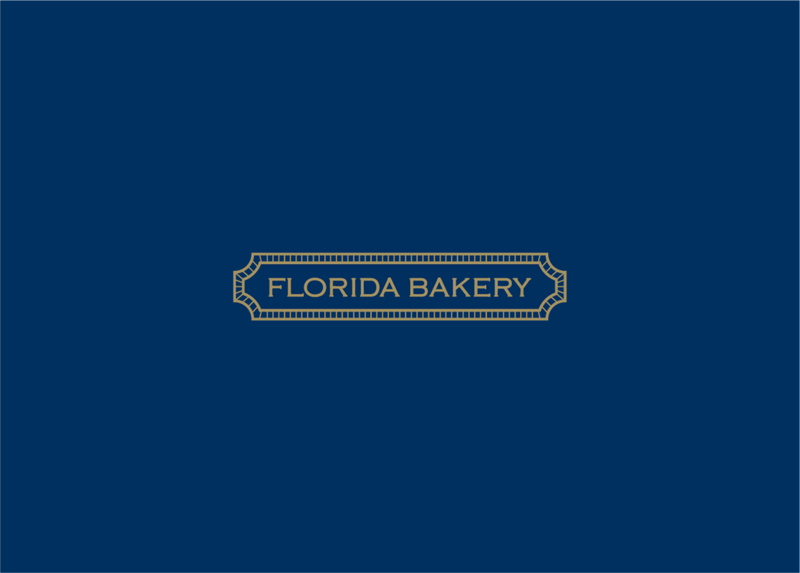 Founded in 1949, Florida Bakery is dedicated in bringing unique bakes to the market. 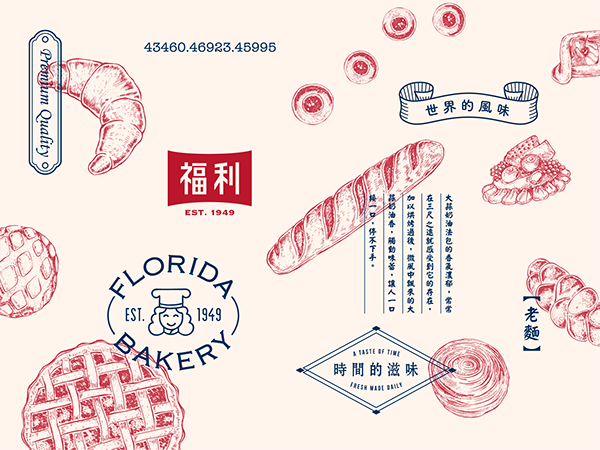 Once the leading bakery in Taiwan, Florida gradually fell out of favor due to new bakeries entering the market over the years. 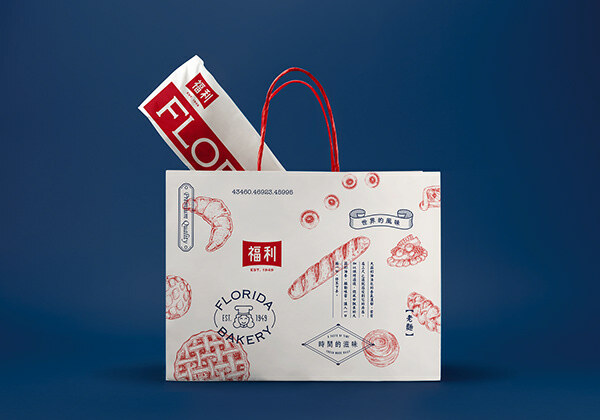 Competing in a highly saturated market, Florida needs to strengthen its communication and renewed its brand image in order to reinstate their leading position.